Junior Cert students visited Kilmainham Jail & Richmond Barracks to enhance their knowledge of Irish political & social history. After that we took to the slopes for 5 action-packed days of twists and turns, and we filled our evenings with activities like bowling, tubing and spikeball. 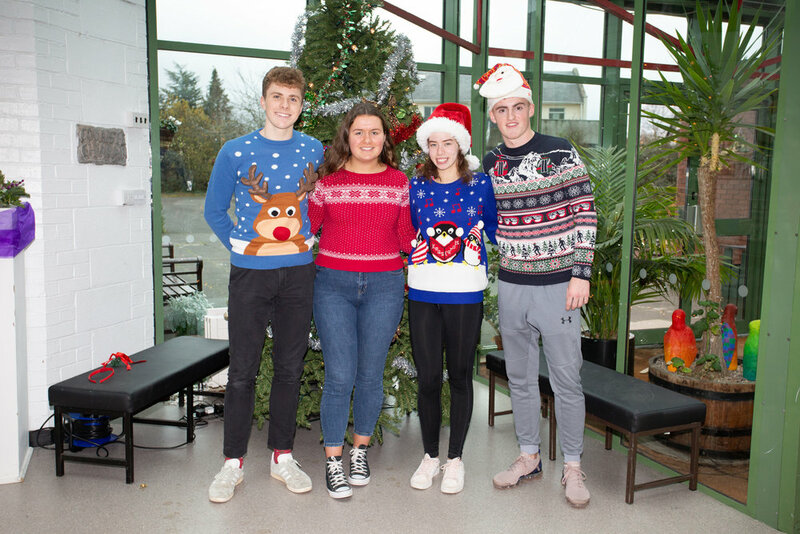 There's been a spate of new football jersey reveals around Colaiste Chiarain recently and today was the senior team's chance to get in on the act. 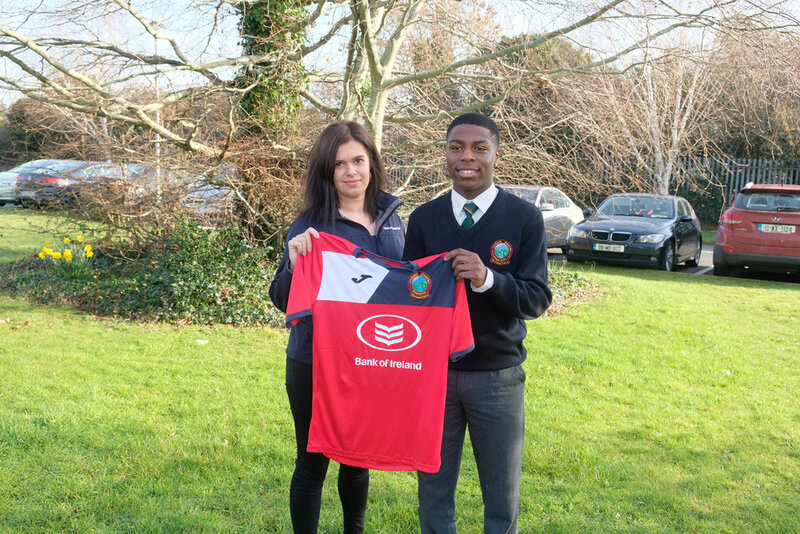 Here's 5th Year's Tobi Shokeye being presented with new shirts by Ms. Patryca Wroblewska from Bank Of Ireland. 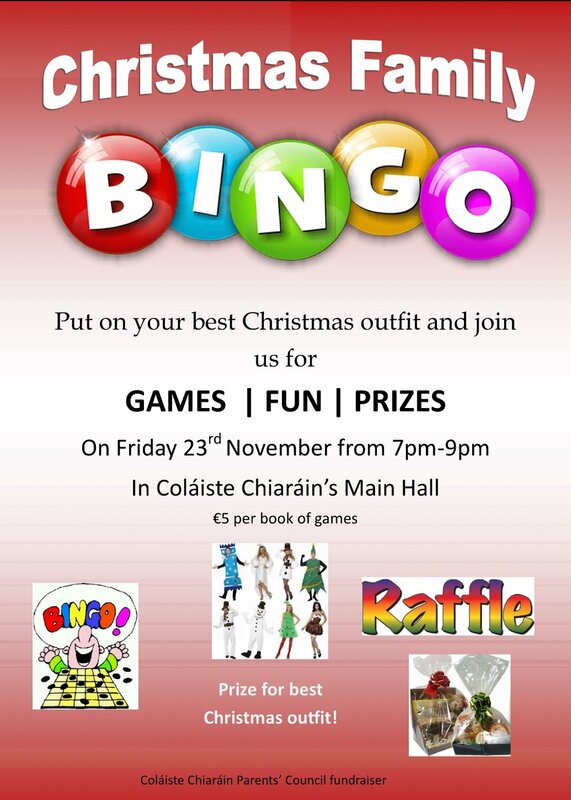 BOI have very generously partnered with the school on this for which we're very appreciative. 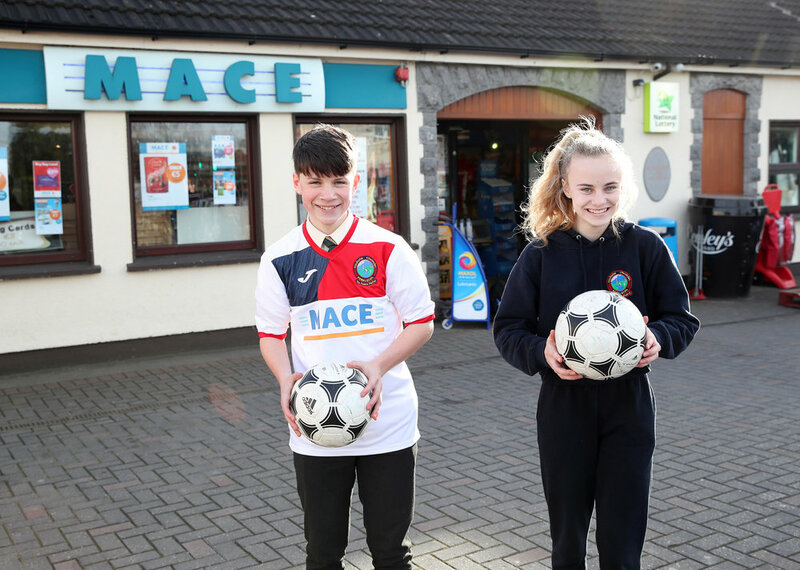 First year footballers Sean Mackey and Jodie Lawlor, helped unveil our new soccer jersey on Thursday. 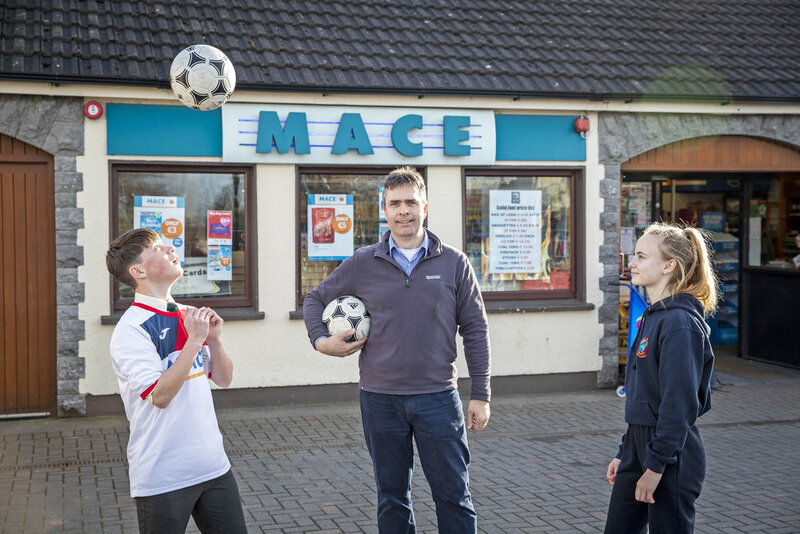 The school is very grateful to Mr. Ronan Ardiff of Mace Leixlip who very generously sponsored the shirts. AIB Leixlip Manager, Fiona Dunning, presenting the new girls' soccer jerseys to Ríon Nallen and Lily Daniere-Doyle from first year in the school this afternoon. Many thanks to AIB Leixlip for their very generous sponsorship of the girls' team. 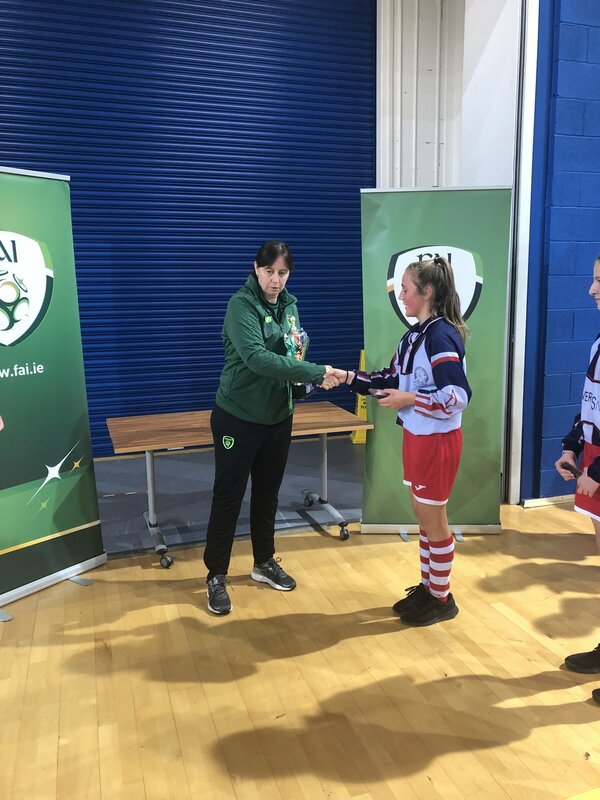 The girls won the Leinster futsal title before Christmas and are now continuing their great form on the 11 a-side pitch. They will now be kitted-out in the manner befitting champions! Three TY students have produced an entry for Junk Kouture this year. Junk Kouture is a nationwide fashion competition that promotes environmental sustainability. 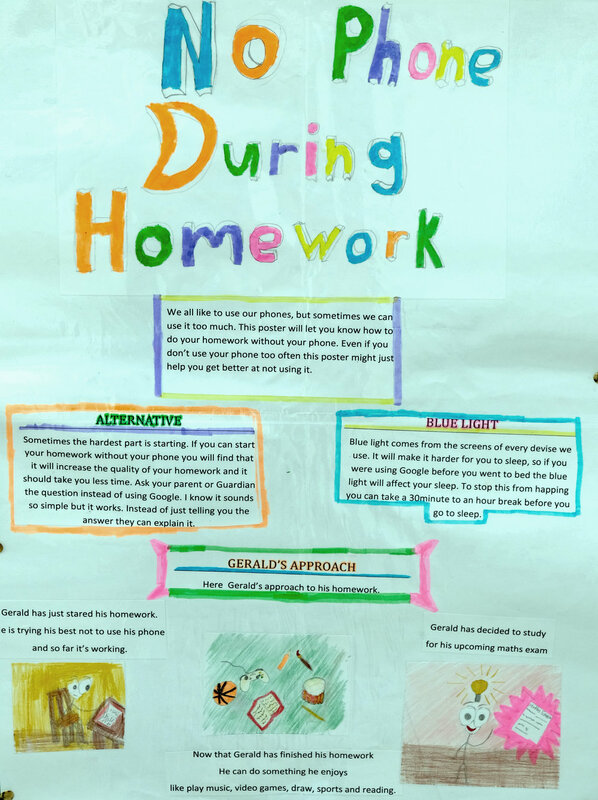 All of the entries must be created from recycled materials. Florence, Alannah and Laura’s creation titled “Mielikki” is named after the Goddess of Forests. The outfit is inspired by birds and is made from paper and card waste from the art room; the very material produced through deforestation. Deforestation has had a devastating effect on the population of birds. Mielikki is a fierce warrior protecting their habitat. Wishing the girls all the best that “Mielikki” gets through to the live shows and down that catwalk! 2nd year history students enjoyed a very funny and interactive whistle-stop overview of The Plantations this morning in the school library. 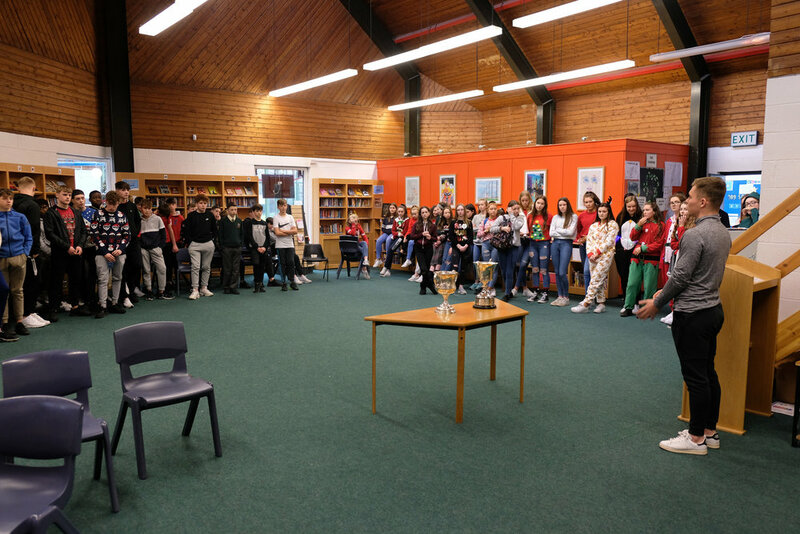 Past student Jack Barrett called into the school today with the All Ireland U/20 cup and Leinster cup. 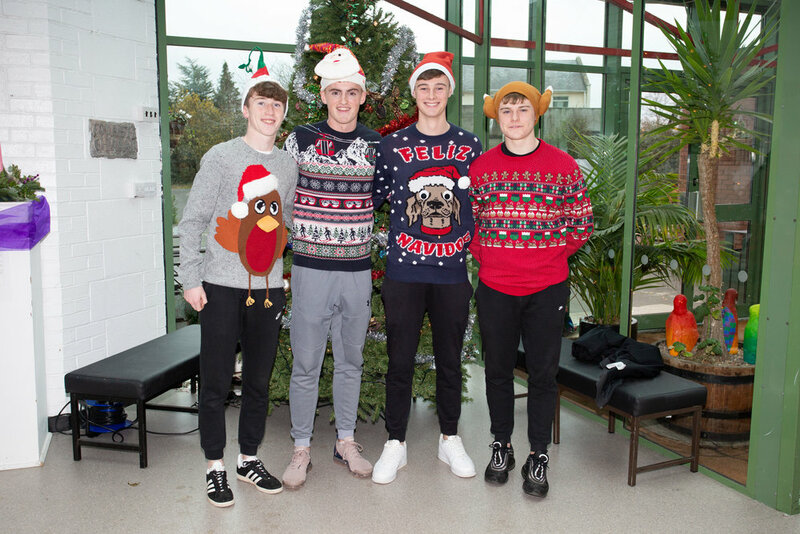 Jack spent some time with our Gaelic players and provided them with an insight into the training regime that was laid out for the team over the year. We are extremely proud of Jack’s achievement and look forward to him representing his county at senior level. 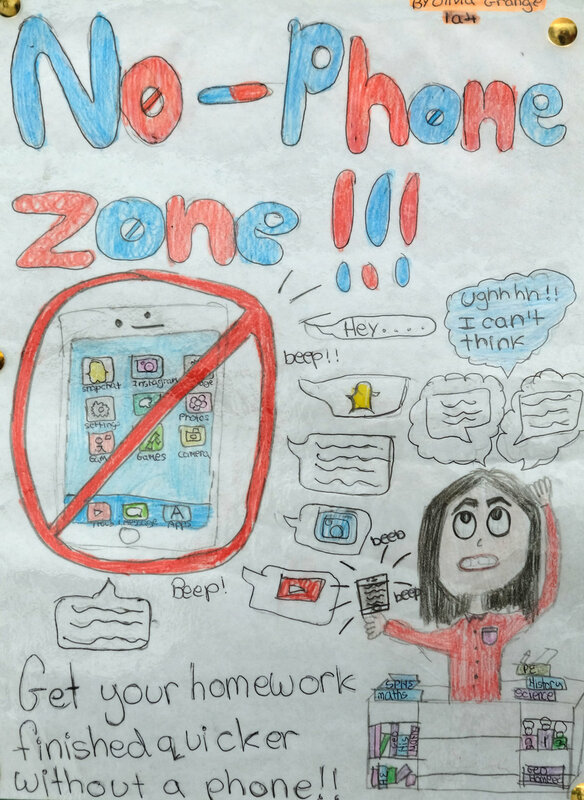 No Phone Zone Poster Competition! 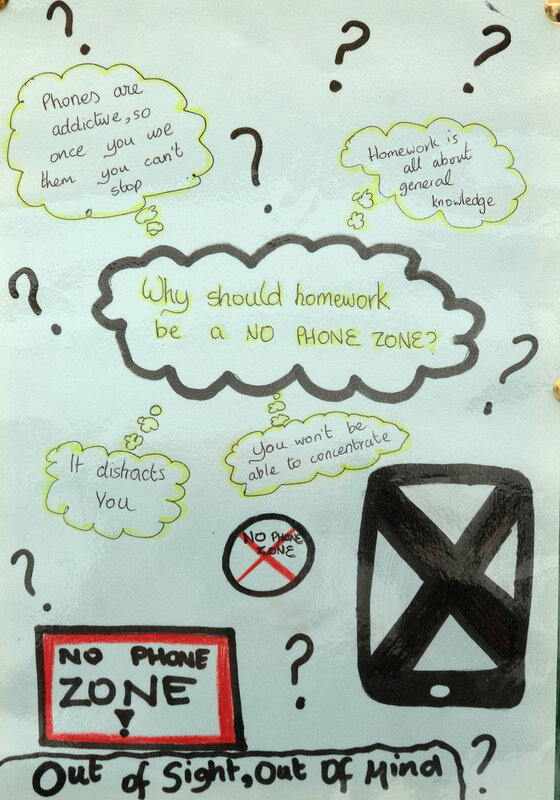 Following feedback from students and to raise awareness of the distraction which mobile phones can be while studying, the TL21 teaching committee ran a ‘NO Phone Zone’ poster competition for 1 st and 2 nd Years. 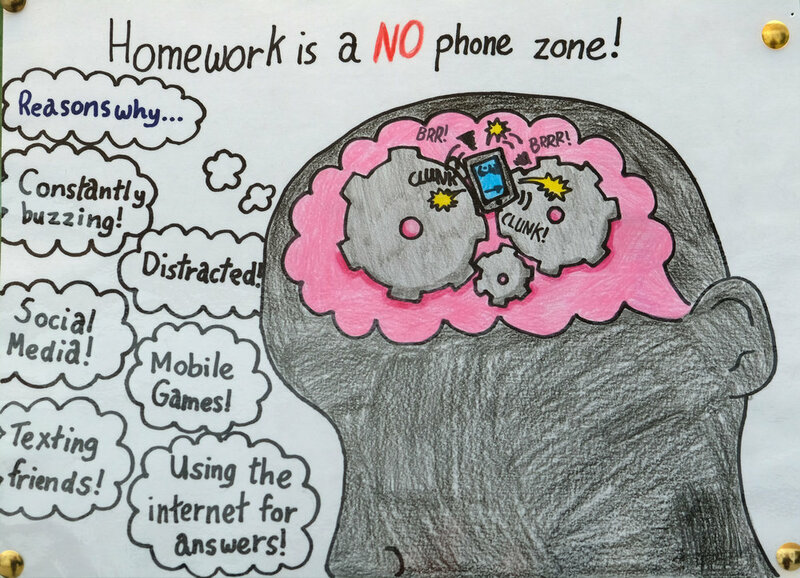 Well done to all the finalists who displayed great creativity and thoughtfulness. 2nd year students visit Munich and Salzburg. Twenty-one of our second year German students have just returned from a four day Landeskunde trip to Munich and Salzburg. 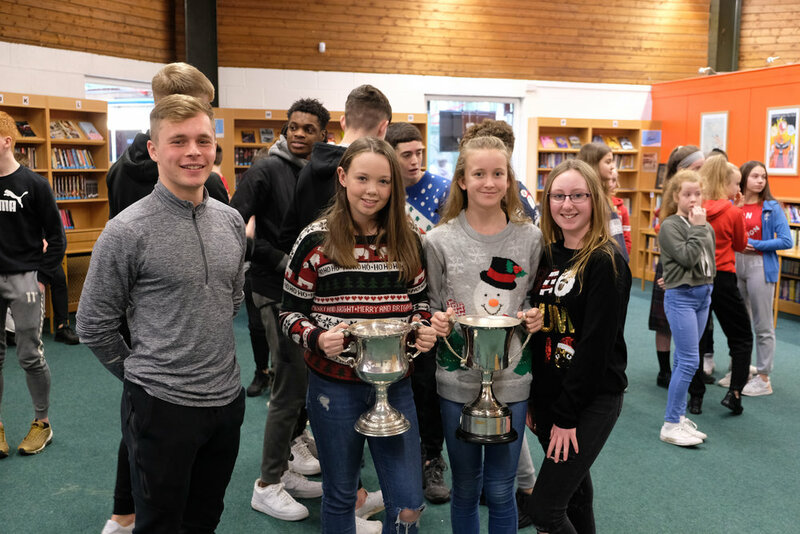 Together with Mr Coplen, Ms O'Hare and Ms McConnon, the students had an action-packed few days. The four day trip saw the group tour Munich's Old Town, Dachau concentration camp, the beautiful Austrian city of Salzburg and the Olympic Park. Students were also taken on tours of the Deutsches Museum (Science & Technology) and Die Pinakothek der Moderne (Modern Art & Design museum). 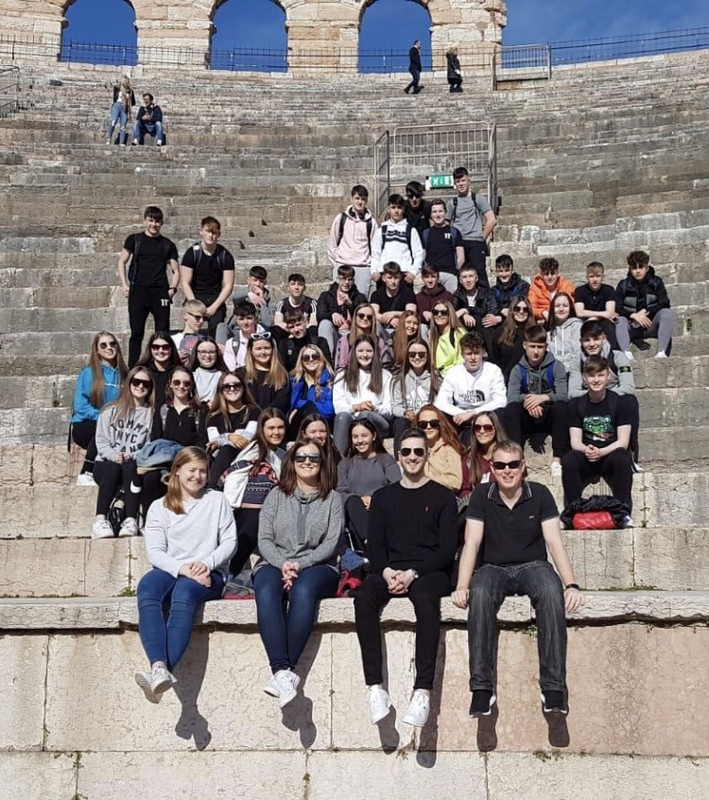 The students even found the time (and Red Bull-fuelled energy) to climb the 299 steps to the top of St. Peter's church tower in Munich and the steep incline to the top of the Hohensalzburg fortress to experience wonderful panoramic views of the two gorgeous cities and to make two separate trips to the ice skating rinks. The festive aromas of scented candles, pine, grilled meat, roasted chestnuts, cinnamon and cloves were aplenty as the group took in no less than three separate Christmas markets during the trip. All in all, the trip was an enormous success and enjoyed by all. 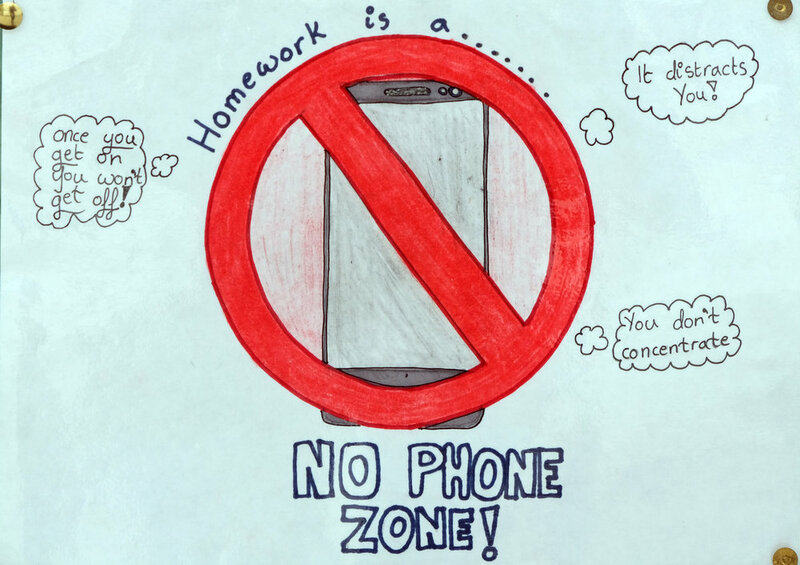 The teachers would like to take this opportunity to thank the students in question for their exemplary behaviour. They represented our school and country well (even managing a moving rendition of Amhrán na bhFiann on their kazoos on the airport shuttle). 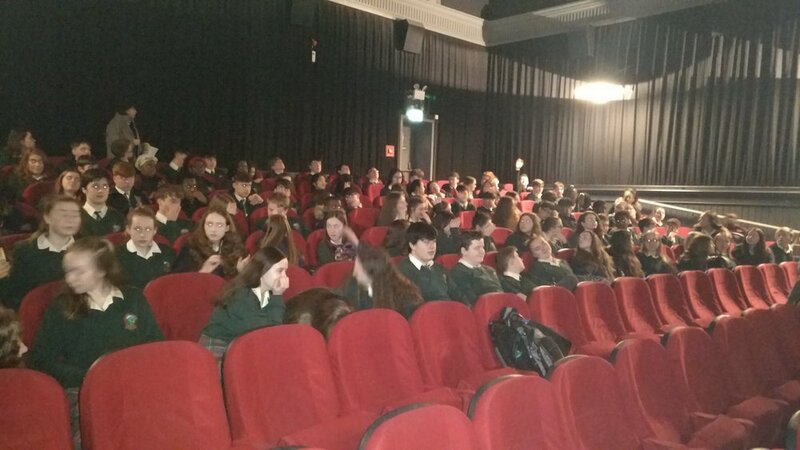 3rd year history students travelled to the Irish Film Institute to see 'revenge-western' Black '47 this morning. Set in Connemara, in the worst year of The Famine, the story tells of an Irish soldier who has deserted from the British army to wreak revenge on the regime he once served which has caused the death of all his family. The students were extremely lucky that the movie's director, Lance Daly, was on hand afterwards for a Q+A session. A most insightful experience. 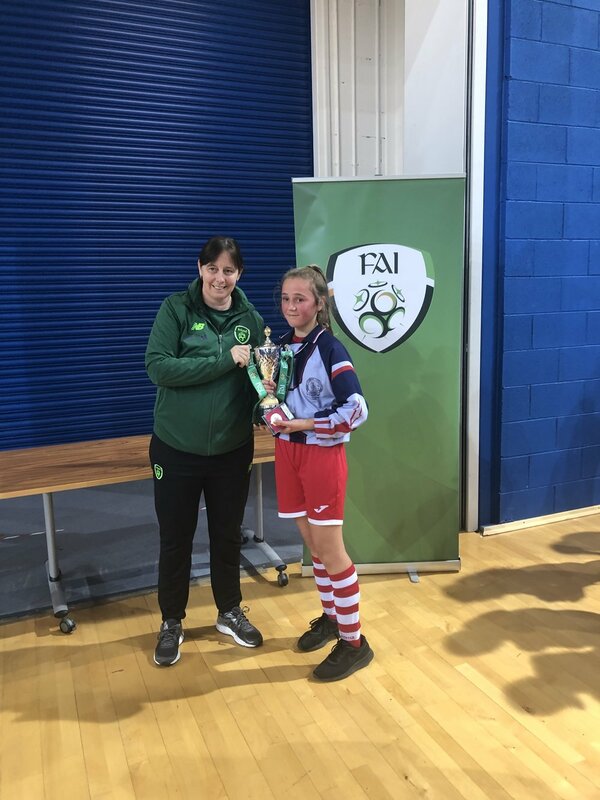 The Colaiste Chiarain 1st Year Girls soccer team were crowned Leinster Champions in the Post Primary Schools Futsal (5-a-side Indoor Soccer) Championships on Wednesday 21st November in the National Indoor Arena in Abbotstown. 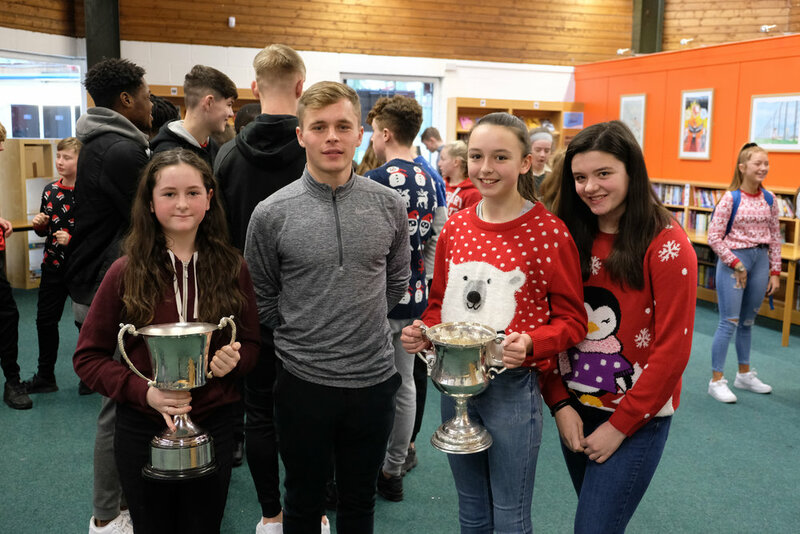 Having won the Kildare Championships in October, the girls were pitted against the 12 county winners from all across the province, organised into two groups of six. A brilliant start saw them claim an emphatic 5-1 win over School Chriost Ri, with a hat trick from Jodie Lawlor. Further wins over Moyne CS and St Joseph's set up a crunch clash with the Dublin Champions, St MacDaras. The girls put in a stirling performance to edge the game 1-0, with Sophie Kelly Buggy grabbing the vital goal. This win ensured progress to the final. 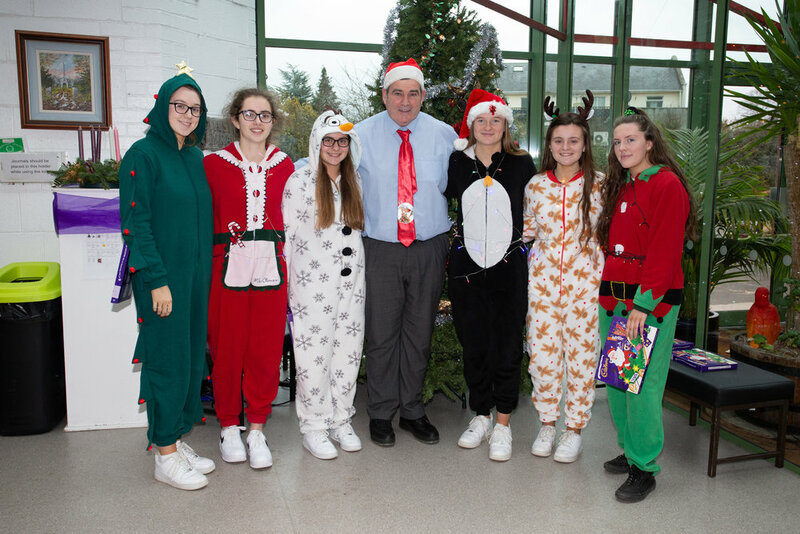 In the decider, they faced off against an old foe, Loreto Kilkenny. Having recently lost out to Loreto in an 11-a-side fixture, the girls had added motivation, and set about their task brilliantly with a well-worked early goal from Lawlor. Ella Malone then took the game by the scruff of the neck, scoring two spectacular long range efforts to put Colaiste Chiarain 3-0 up at the break. Despite renewed efforts from Loreto, the girls put in a calm, assured defensive effort in the second half and never looked like conceding. At the final whistle, the 3-0 scoreline was greeted with great celebrations and excitement. 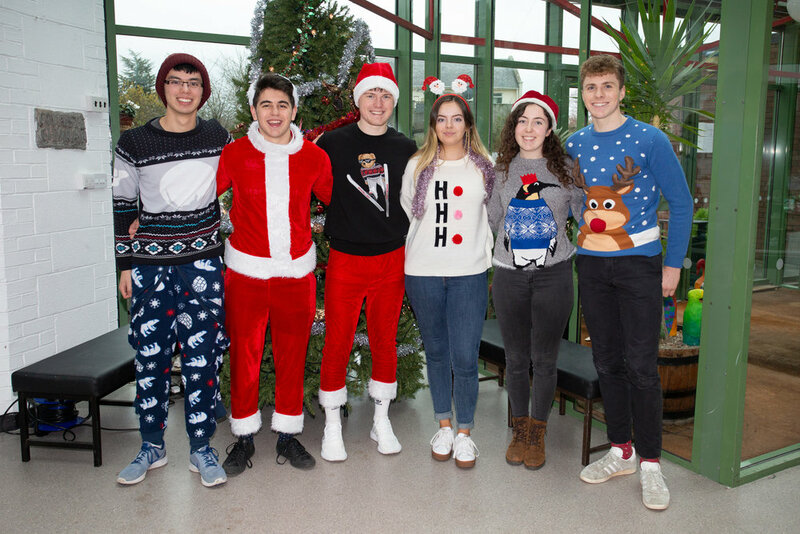 The team now progress on to the National Finals in Waterford on December 4th. 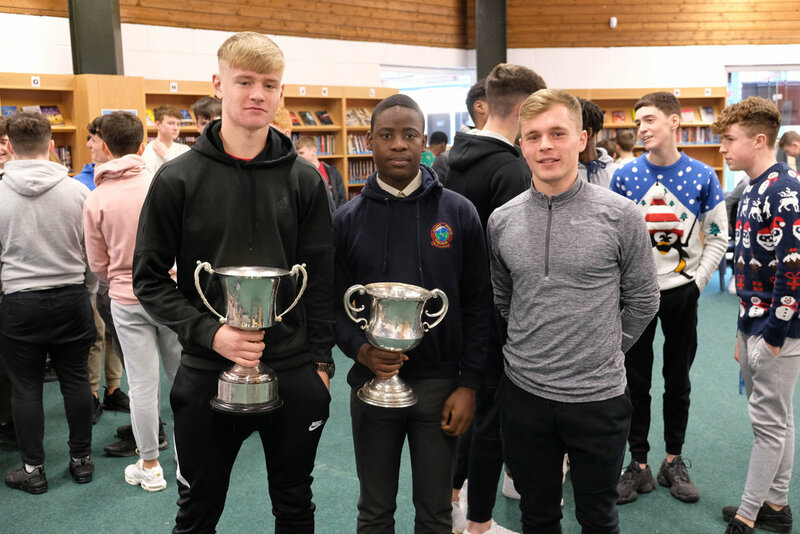 As Leinster Champions and representatives, they will face the other provincial winners from Munster, Ulster and Connaught, and will have high hopes of further success! The boys first year soccer team headed north this morning to face De La Salle, Dundalk. The long trip proved fruitful almost immediately as CC struck three times early on in the first half leaving the lads from the Wee County scratching their heads. A brace from Luke Kehir, who tormented his markers all day and a neat finish from playmaker Matthew O'Hara doing the damage. Despite the scoreline flattering us a little at the interval, apart from hitting the bar, Dundalk never seriously threatened our goalkeeper Alex Kearney's net following the restart. Indeed, our lads could and should have added to our tally before mid field general, Sean Mackey, struck low into the bottom corner to effectively finish the game as a competition. There were very strong performance all over the pitch with Abel Adam and Gideon Onyejkwe at the heart of our miserly defence. Hamish McNaughton, Ben Corcoran and Cathal Manley all battled like tigers throughout while Alfie Ball ran himself into the ground up front to ensure our opponents would never gain a foothold in the match. Well done to the whole squad who represented our school with such distinction. 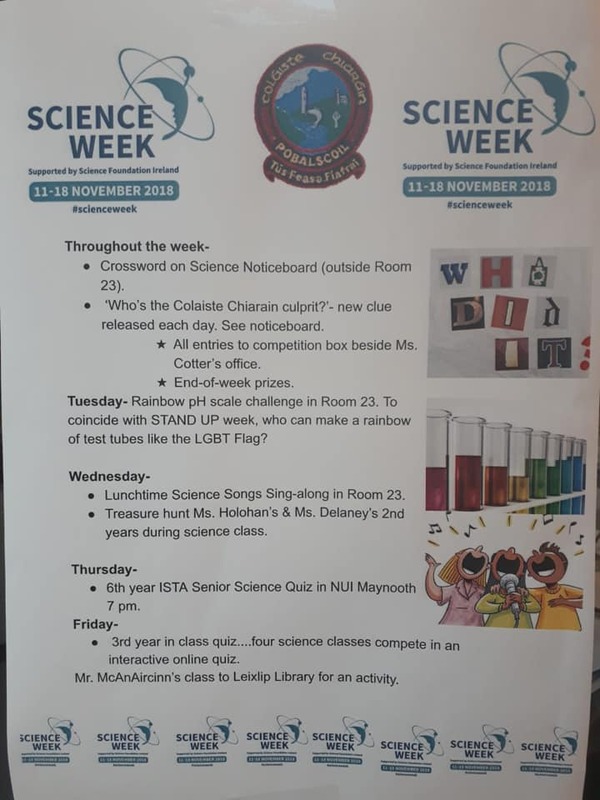 This week we took part in Stand Up Week, the aim of which is to tackle homophobic and transphobic bullying by increasing awareness, friendship and support for LGBT students by other students. Well done to all for the great splash of colour. Saoirse translated a literary text from German to English and won this year's German - English Translators award for secondary schools. The competition is organised annually by the Irish Translators and Interpreters' Association, who give awards for seven different languages nationally. It's aim is to promote language skills and to encourage students to consider careers as professional interpreters and translators. The awards ceremony took place on the 29th September in The Irish Writers' Centre, Dublin.